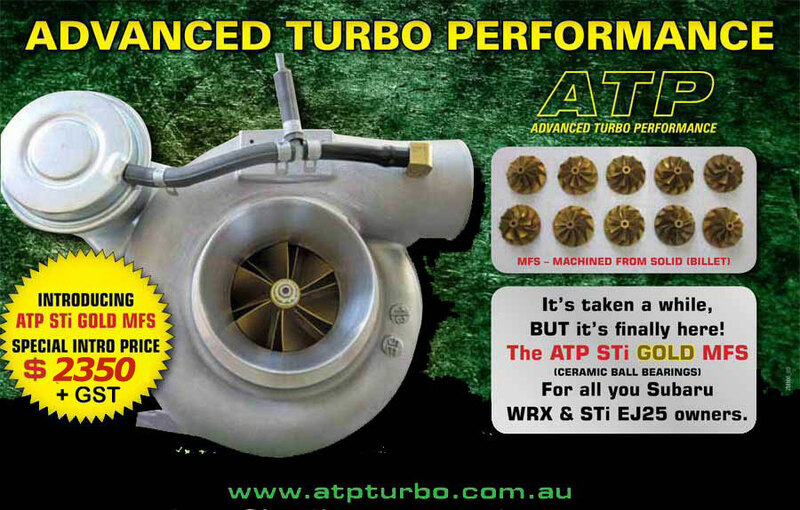 EXPERT and Professional BALANCING included?is why you SHOULD SAVE MONEY and get ATP to Repair or Service your turbo! The secret to maximum useable life from any turbocharger is experienced selection of components, high precision balancing of those components, and careful assembly of the turbo Centre Housing Rotating Assy. An additional balancing operation performed on the completed turbo CHRA by VSR? 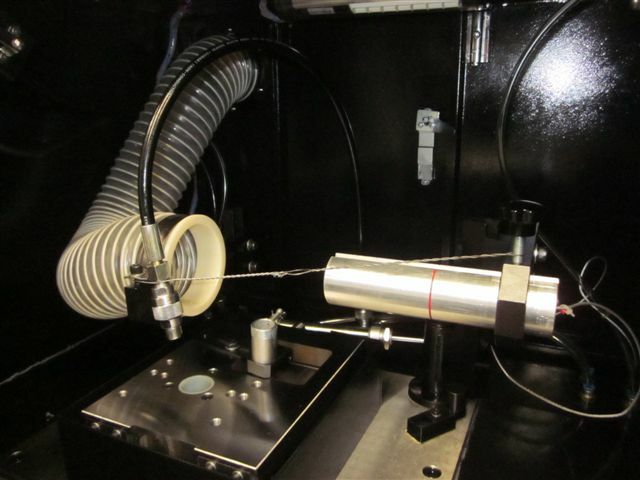 Balancing is not absolutely necessary in most cases, but it does provide a higher degree of confidence in the final product in extreme power applications. and low speed (computerised balancing machine). 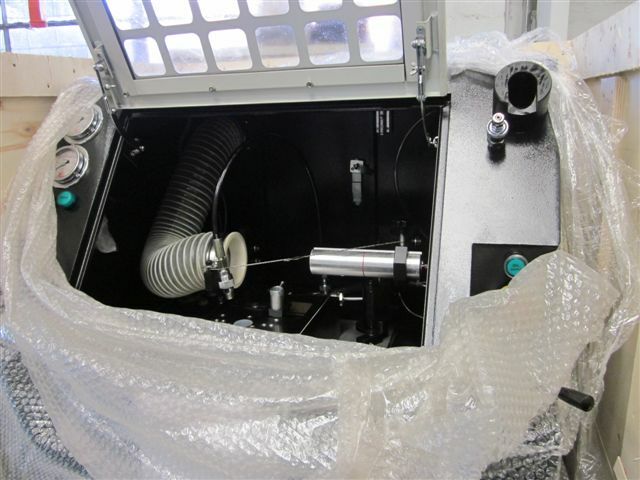 The VSR uses compressed air to spin the assembled CHRA to a relatively high speed, while maintaining pressure oiling the bearings similar to normal operation and sensing vibration of the unit. Small corrections are then made on the compressor nose or nut to fine trim balance the unit. 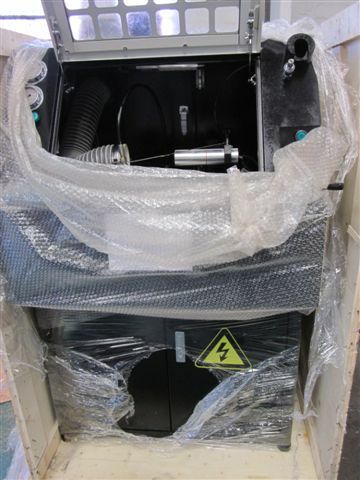 ATP are currently implementing the VSR to final balance the CHRA after usual Computerised Balancing of the rotating components. “Core”?balancing?is the method required by turbo manufacturers to ensure that a repaired turbocharger meets quality standards and is capable of withstanding punishment for road – race & rally duties without failure.